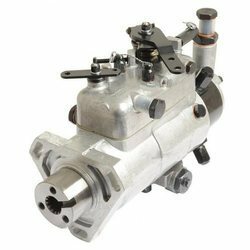 Pioneers in the industry, we offer injection pumps and mechanical pump from India. Owing to our expertise in this field, our firm is engaged in supplying an extensive array of Injection Pumps. 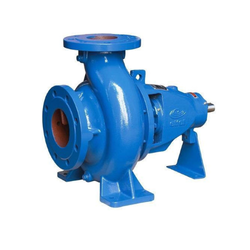 Looking for Mechanical Pumps ?